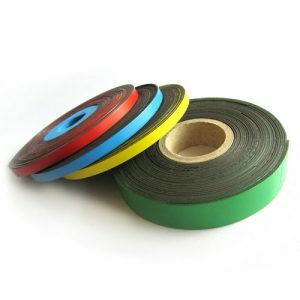 Magnetic Strip with Self-adhesive is with all kinds of self adhesive,Chinese adhesive or imported high quality adhesive are all available.Self adhesive is laminated on the non-magnetic side of magnetic sheet,magnetized side with UV back coating. 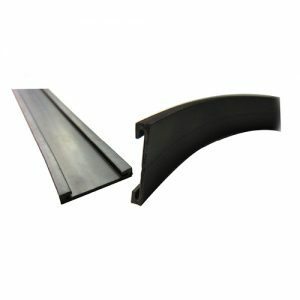 2.one side magnetize and other side mount different kind of adhesive . 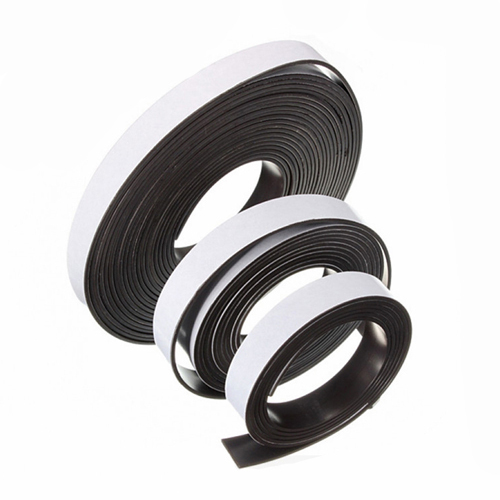 3.Property: anisotropic and isotropic magnetic strips can be available. 1. 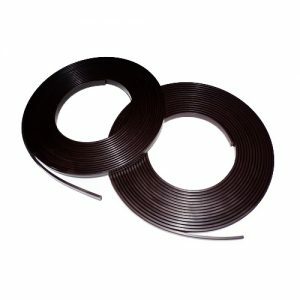 Easy to cut, easy to install, flexible permanent magnetism. 3.Upgraded production and newly-introduce machines. 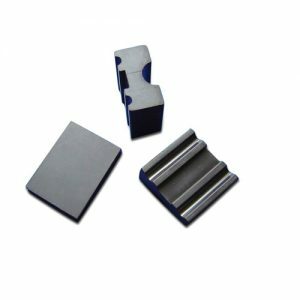 4.Strong magnetic holding property and various magnetic force for your selection. 5.Durable and pliable in use, unbreakable feature easily to keep its shape. 6.100% Eco-friendly material and safe for human body.